Wildlife Command Center’s Michael Beran is being featured in one of the DOC NYC Film Festival’s most acclaimed films of the year, Rodents of Unusual Size. Michael Beran, owner of Wildlife Command Center, is an industry leader in Wildlife and Pest Control throughout the United States. Wildlife Command Center has locations based in St. Louis, Kansas City and Albuquerque, and has dealt with almost every wildlife scenario imaginable. 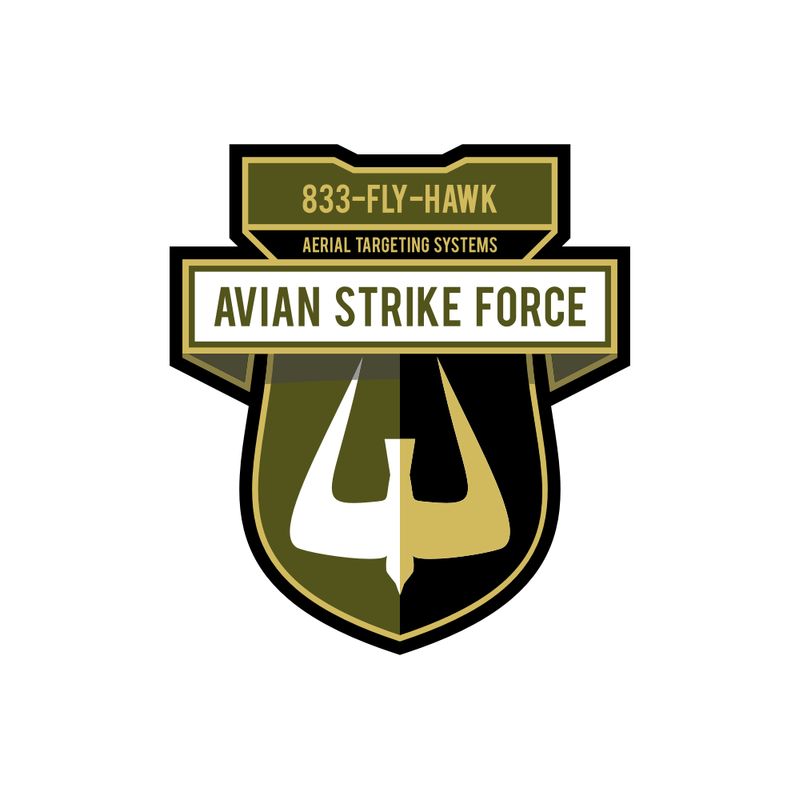 Their latest venture, Avian Strike Force, even utilizes falconry and birds of prey to rid nuisance rodents and other damaging flight animals for businesses and industrial properties. With their industry leading wildlife and pest removal services, it was no surprise when Jeff Springer, co-producer of ‘Rodents of Unusual Size’, asked Michael to be featured in the documentary film. Michael Beran also helped design the intricate tunneling system for the rodents in the set to make the imaging of the film come to life. With Michael’s expertise in rodent control and knowledge of how the animals live, his role was paramount in the success of the film and the design of the tunneling set, which produced truly captivating cinematography. ‘Rodents of Unusual Size’ is one of the most anticipated documentaries at the DOC NYC Film Festival and has generated a buzz for film coinessuers across the globe. The World Premier of the film is set for November 15th, 2017 at the DOC NYC Film Festival. The films over view is based off of a setting in Louisiana, that has just suffered from hurricanes, flooding and oil spills, but nothing has been as insidious as the nutria. 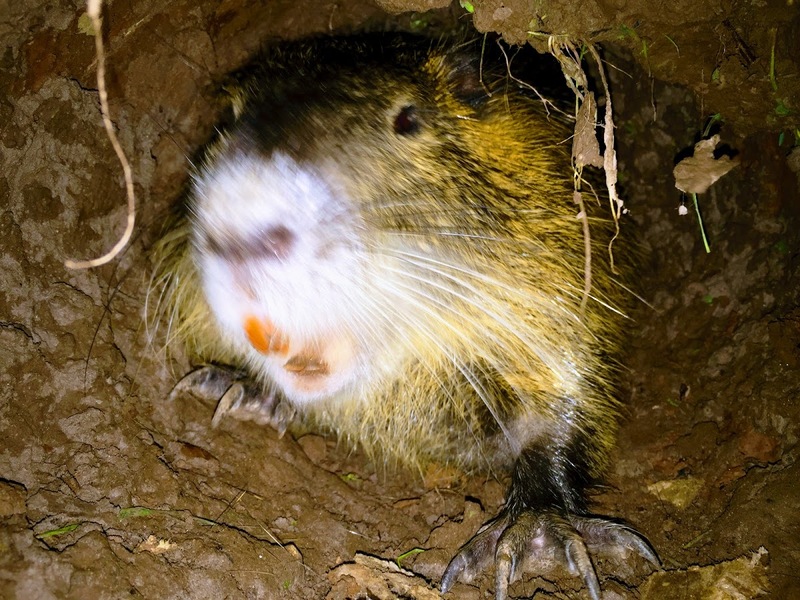 This giant swamp rat, known for its distinctive orange buckteeth, is prone to tunneling and eating plant roots, threatening the region’s fragile wetlands with erosion. The quirky Rodents of Unusual Size follows fisherman-turned-bounty hunter Thomas Gonzales and other colorful Gulf residents, from hunters and trappers to furriers and chefs, as they try to defend their imperiled land from the invasive species. Be sure to catch this amazing film after the World Premier at the DOC NYC Film Festival. 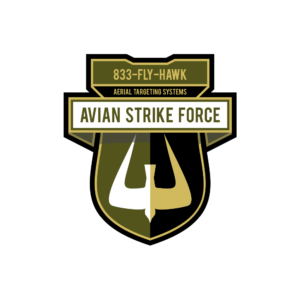 Congratulations to Michael Beran and Wildlife Command Center for their integral part in the film, and a special thank for providing their knowledge of the Nutria and Wildlife Removal Services.